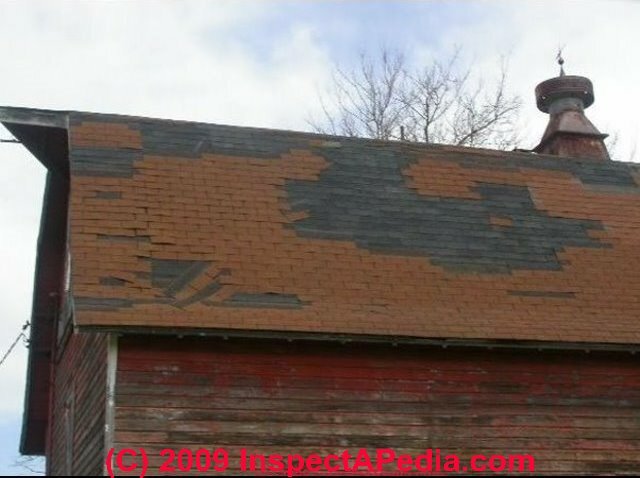 In today’s post, our panel of experts here at American Standard Roofing discuss signs you need new roof. These are some basic things that homeowners tend to over look. Flashing is something commonly over looked by inexperienced roofers. Homeowners can have disastrous consequences if flashing is not installed correctly. Here are a couple examples of bad installs you should be aware of. In the first, the flashing may simply be old and is pulling away from the brick. It looks like they have attempted some repairs by caulking it up but this will only last so long. The next picture they just ran the underlayment up the wall without anything to hold it there. Sooner then later the underlayment will pull away exposing the wood underneath to water. All of our installations get flashing and then a layer of rubber ice guard followed to counter flashing to seal it tight. The above problem may just be from improperly sealed siding but it is a good example of another roofing problem that is likely to cause leaks. On a proper installation the siding should be removed and ice guard wrapped a few inches up the wall to prevent and water from getting in. We often see damage like this when water gets behind the siding and then slowly rots it out. Shingle blow off is probably the most common repair lead we get called on. Often it is caused by a severe windstorm and nothing could have been done to prevent it. But then again, many times we notice that the shingles have been nailed wrong causing such issues to keep occurring. Make sure there are both enough nails in the shingle and that they are being nailed in the proper place to ensure maximum protection and longevity. Amateur roofers will sometimes convince unsuspecting customers that adding shingle over the existing shingle is the way to go in order to save a few dollars. That is just inviting future problems. Unless the existing shingle is stripped off completely there is no way to be sure the wood is any good underneath. If you nail good shingle to bad wood they will inevitably fall off fairly soon! Regardless, in time the nails from the layer underneath will start to work their way up causing problems such as those seen in the image below. Keep a look out for our part two of this same discussion! 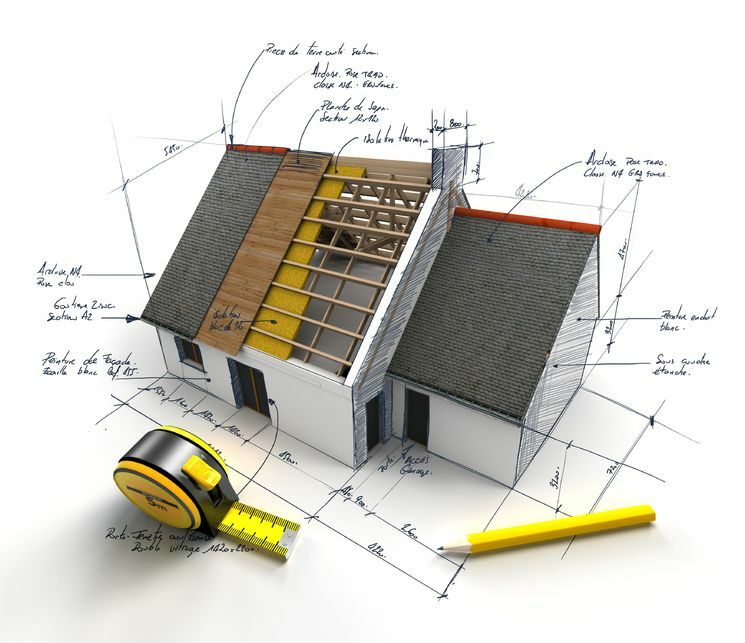 We are certified and licensed roofing contractors. We will know if you need new roof. We also have over 36 years of experience in the industry. American Standard Roofing stands behind it’s work. Our reputation is important to us. We believe in never sacrificing quality for easy profits. We also stand behind our services for the lifetime of the product, both labor and material. That is why we are #1 metro Detroit roofers. Give us a call today at (248) 350-2323 to see how we can help you out.